Wherever you look right now, Russia is in the headlines – and not always for the best reasons. But as the recently re-elected president looks to boost the economy, is Russia's "resurgence" a force to be reckoned with, or simply a busted flush? As Russia's elite gathered in a gilded hall, Vladimir Putin strode onstage in a crisp black suit and took his place behind a white lectern emblazoned with Russia's two-headed eagle. It was early March, just weeks before the 2018 presidential elections and Putin had come to deliver his annual Presidential Address to the Federal Assembly. In lieu of real campaigning, the speech served as the articulation of his vision for the country. He spoke of delivering "high-quality healthcare”, "technological development" and of how he will be looking to "promote small business." He promised to curb rising poverty rates and make Russia one of the world's top five economies in the coming years. Then his tone shifted sharply. He announced that Russia had developed a new array of what he called "invincible" nuclear weapons. "There is simply nothing in the world capable of withstanding them," he declared standing before the crowd. A video screen played animations of missiles blazing into the sky and tracing a trajectory seemingly bound for the United States. "Nobody wanted to listen to us," he said of the West, "so listen up now." The audience erupted with applause. 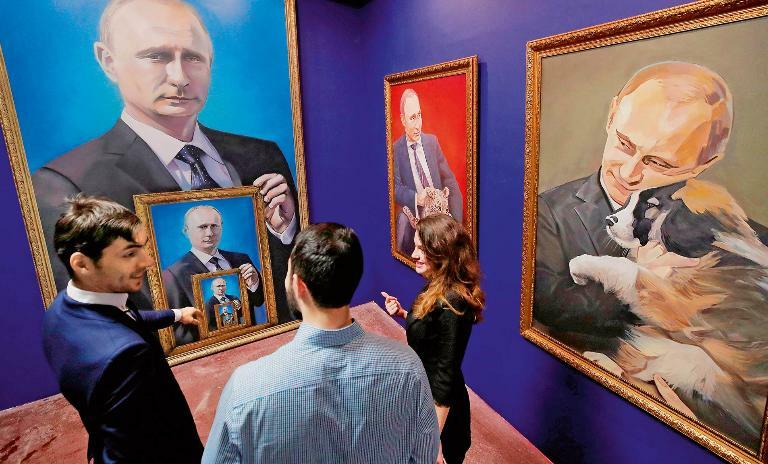 Carefully curated: Thirty Russian artists contributed a piece illustrating Putin's "unique popularity" to the SUPERPUTIN exhibition at Moscow's Museum of Ultra-Modern Art in 2017. 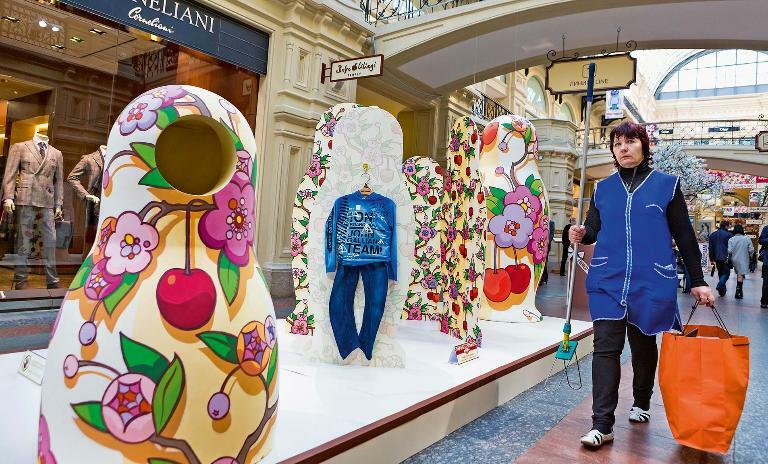 A new image: Fashions by John Galliano displayed in Moscow's GUM, a shopping mall known during the Soviet era for its lines of shoppers stretched across Red Square. Facing dissent: Hundreds were detained at rallies in support of opposition leader Alexei Navalny in January 2018. Telling signs: VTB, a state-run bank, acquired 29.1% of the Magnit retail network in February 2018. An eye towards reform: Former Minister of Finance Alexei Kudrin is clear that Russia's main problems lie within itself. Putin's speech encapsulated where Russia stands after 18 years of his rule: It is resurgent on the world stage, if not belligerently so, with a sputtering economy and a series of mounting challenges at home. In recent years, Russia has annexed Crimea, propped up Bashar al-Assad in Syria and fueled a war in eastern Ukraine; its secret services stand accused of meddling in the 2016 US presidential elections and of poisoning an ex-spy with a nerve agent in the center of the English city of Salisbury earlier this year. "Macroeconomics is like a stoplight, and ours has turned green, but a green light isn't enough to generate movement – you still need an engine." Yet geopolitically, Putin is punching above his weight: Russia's economy remains a shade smaller than Canada's. "Putin talks about healthcare, education and social spending, but how does that fit together with all these new rockets?" says Andrei Kolesnikov, chair of the Russian Domestic Politics and Political Institutions Program at the Carnegie Moscow Center, a prominent think tank. "When on the one hand he talks about the benefit of the digital economy, and on the other hand launches missiles, the system doesn't really work." Propelled in part by patriotic sentiment, Putin sailed to re-election on March 18, 2018, although his victory in the absence of any real challengers was less a vote than a coronation. The win entitles him to another six years in power, after which he will have ruled for nearly a quarter of a century. His next term will be shaped largely by the paradox between his geopolitical ambitions and Russia's economic realities. "Since 2014, geopolitical aims have contradicted economic goals," says Natalia Akindinova, director of the Development Center at the Higher School of Economics in Moscow. It was in 2014 that Russia responded to the Euromaidan revolution in Ukraine by annexing Crimea and fueling a war in that country's east. The oil price collapsed and the West slapped Russia with sanctions that restricted borrowing and technology transfers. Russia's economy slipped into recession. A new social contract formed in the wake of those momentous events. During his first two terms in office, Putin had offered his people a straightforward arrangement: The state oversaw a rise in living standards, while its citizens kept out of politics. Booming oil-fueled growth made this an attractive proposition – GDP expanded by an average of 7% between 2000 and 2007. That petrol-powered model had already begun to falter by 2012, when Putin returned to the presidency after a constitutionally required stint as Prime Minister. Even with oil prices hitting $100 per barrel in 2013, Russia's economy grew only 1.3%. With Crimea, the Kremlin offered its people a sense of identity and status – what Russians call being a “velikaya derzhava”, or "great power" – at the cost of a dip in living standards. The patriotic euphoria helped ease the sting of the economic crisis. The global spotlight on Russia will intensify this summer when the World Cup comes to town – or rather, to 11 cities stretching from the enclave of Kaliningrad on the Baltic Sea to Ekaterinburg at the edge of Siberia. In all, the cup is expected to cost some $13.2 billion. Roughly half of the funds will have come from the federal budget. Preparations are on schedule, but have been marred by concerns over corruption and efficiency. Construction of the stadium in Saint Petersburg, one of the main host cities, ran eight years over schedule and 540% over budget. 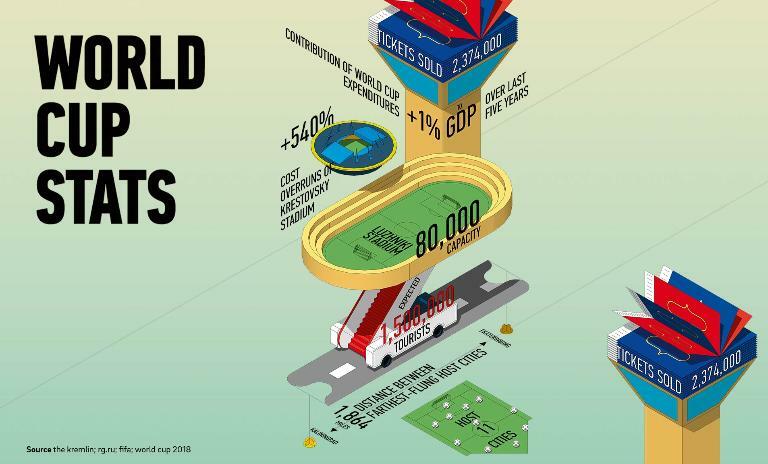 The government reckons that spending on the World Cup has added roughly 1% to GDP between 2013 and 2018. Most analysts expect the economic boost from tourism this summer to be minimal: the Gaidar Institute reckons an influx of jobs and consumer demand connected with hosting could add 0.2% to GDP in the second and third quarters. Yet economic return was hardly the point of hosting an international spectacle like the World Cup. Instead, the government sought dividends of a less tangible character. "In the eyes of the population, it brings a sort of symbolic value-added," says Andrei Kolesnikov, chair of the Russian Domestic Politics and Political Institutions Program at the Carnegie Moscow Center, a prominent thinktank. Under Putin, Russia has embarked on a host of such mega-projects, most notably the 2014 Winter Olympics in Sochi. "These mass projects are emblematic," says Natalia Akindinova, director of the Development Center at the Higher School of Economics in Moscow. "They emerge from wanting to create an impression of strength and power, rather from the position of aiming to improve living conditions and the economy." World Cup ticket holders will be allowed to skip Russia’s onerous visa process, chipper volunteers have been recruited and much effort has gone into improvements in air and rail networks to help fans traverse the vast distances between host cities. 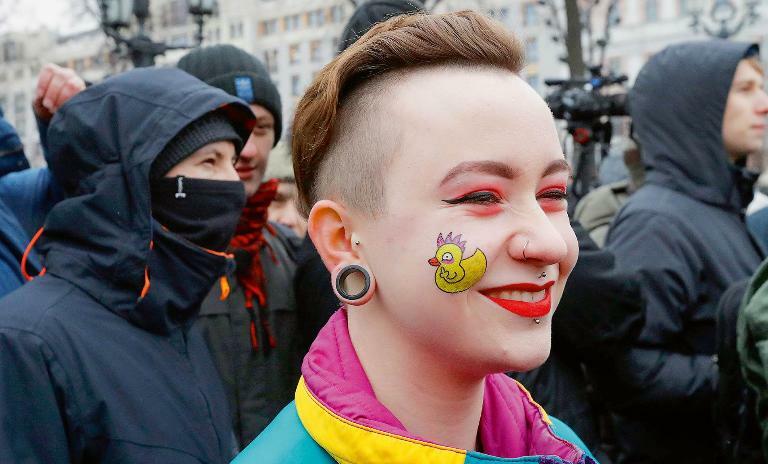 Those efforts to put forward a strong – and smiling – face may be undermined by tensions stemming from Russia's aggression abroad. After the poisoning of Sergei Skripal, a former Russian spy, in Salisbury, England, Western countries expelled a host of Russian diplomats. 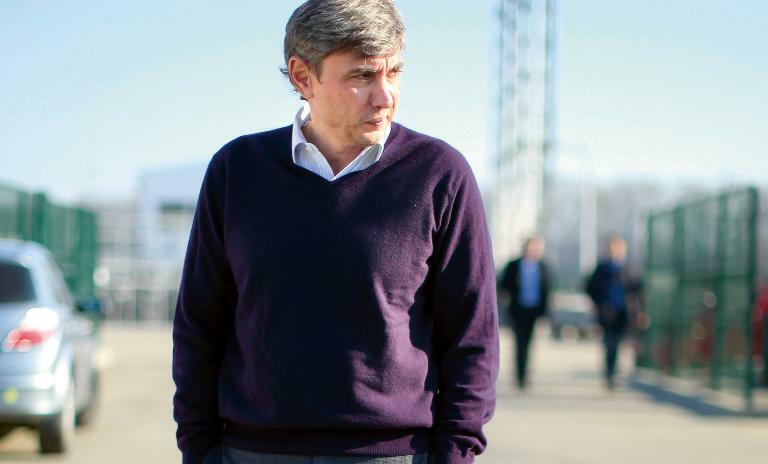 While a boycott of the World Cup looks unlikely, the atmosphere surrounding it has begun to "look more like the 1980 Olympics," said Kolesnikov, referring to when America led a boycott to protest the Soviet Union's invasion of Afghanistan. The twin shocks of falling oil prices and western sanctions were mitigated to a certain extent by prudent economic policy on the part of the finance ministry and central bank and Russia returned to modest growth in 2017. After hitting 16% in 2015, inflation has been brought down to 2.5%, a historic low for the post-Soviet period. Budget deficits are at manageable levels. Ratings agencies recently upgraded Russia's sovereign bonds from junk status. A new fiscal rule decrees that any revenues gained from oil prices over $40 per barrel will be set aside to boost reserves depleted in recent years. 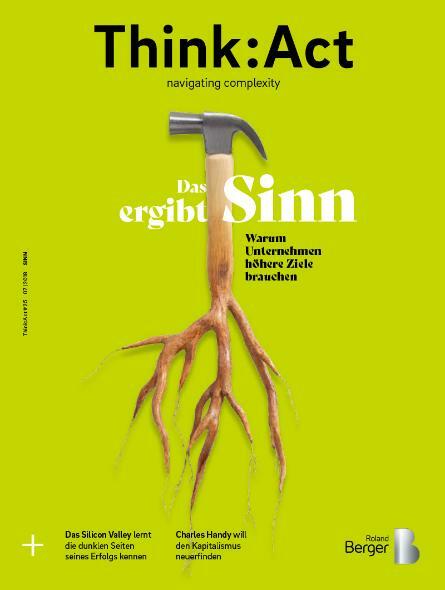 Macroeconomic stability alone is not enough to spur new growth, however, and the glow of geopolitical glory is no longer keeping economic concerns at bay. "Macroeconomics is like a stoplight, and ours has turned green," says Head of the Economic Expert Group Evsey Gurvich, who is also a member of the Economic Council under the President of the Russian Federation. "But a green light isn't enough to generate movement – you still need an engine." Without significant reform, the World Bank reckons that growth will hover around 1.8% in the coming years, far behind world averages and trailing even developed Eurozone economies. "We have entered a third phase in our post-Soviet development," says Evgeniy Yasin, former minister of the economy and an architect behind Russia's transition to a market economy. Following the "transformational crisis" during the 19 90s and the "restorative growth" of the 2000s, Russia has now entered what Yasin simply calls "stagnation." Putin tasked his advisors with drawing up plans to boost the economy in the run-up to the election. "[He] is thinking about what state he will leave the country in," says one senior official. The efforts have been centered around former Minister of Finance Alexei Kudrin at the Center for Strategic Research, who himself has said: "The main problems lie within Russia and they are structural and institutional." Years of underinvestment in human capital has left Russia overreliant on natural resources; predatory government officials cast a pall over the business climate; confrontation with the West has made investment and technology harder to secure; and, most crucially, the state has come to play an outsized role in the economy again, stifling innovation and competition. The share of Russians' income from social payments has risen from 13.9% to 19.8% since 2000, while the share coming from entrepreneurial income has halved, from 15.2% to just 7.6%. Even the country's own anti-monopoly service believes the state's share of the GDP to have risen from 35% to 70% over the past decade alone, an outsized presence extending beyond its traditional purview: natural resources. 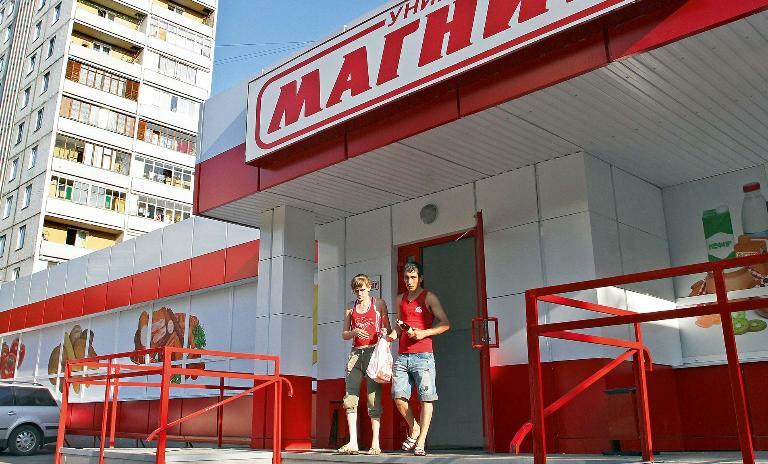 Take the case of Sergei Galitsky, who rose from humble roots to become a billionaire by building his grocery chain Magnit into Russia's largest retail network with more than 16,000 stores. Galitsky was praised as a visionary for building a sophisticated logistics system that allowed Magnit to operate in far-flung towns and small cities that large retailers typically ignored; some called him Russia's Sam Walton. When he looked to cash out early this year, the buyer he found was not another private entrepreneur. It was, tellingly, VTB, a state-run bank. Putin's terms have all begun with a reform Plan, and Kudrin and his allies hope that their program will be adopted. "The future government has only two years to realize an agenda of change," Kudrin wrote following the election. "It's less a window of opportunity than a crack." But the signals coming from the Kremlin so far suggest that the government favors a far less ambitious agenda. "The chances that our new-old president decides on radical reforms are quite low," reckons Yasin. From Putin's perspective, altering the underlying system on which his power rests carries too great a risk. More economic freedom, the logic goes, will beget more political competition. Stakeholders within the elite have a lot to lose, as well. "If an imperfect institutional system exists, it means someone benefits from it," says Gurvich of the Economic Expert Group. "And why would they back away from it?" Indeed, a more likely path involves less invasive changes to spiffy up existing institutions without altering their underlying foundations. "Structural reforms remain a topic of discussion in the expert community, but they are not the lighthouse for economic policy," Natalia Orlova, chief economist at Alfa-Bank, Russia's largest private bank, explains. The government hopes that better staffing and business conditions and targeted investments will spur development. 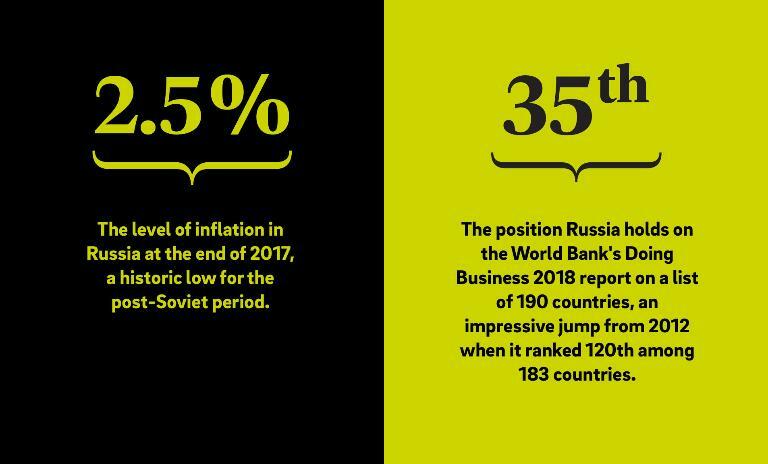 Thirty-five-year-old Minister for Economic Development Maxim Oreshkin points to the World Bank's business ratings: The country jumped from 120th to 35th place between 2012 and 2018. By that measure, it is now easier to start a business and enforce contracts in Russia than in the United States. Putin also appointed a swathe of young "technocratic" governors touted as more efficient than their predecessors. Such adjustments may help keep the stagnant system afloat. The question is if it will be enough to get Russia's economy flying like its rockets.